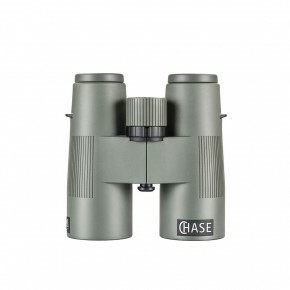 Compact and extraordinarily bright binoculars with large field of view and unusually large depth of field. Very efficient during night-time viewing. 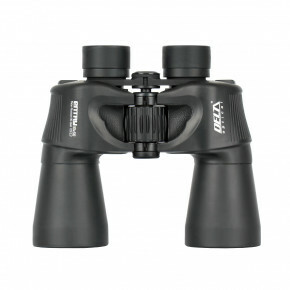 It is well suited as first binoculars for beginning hunters. 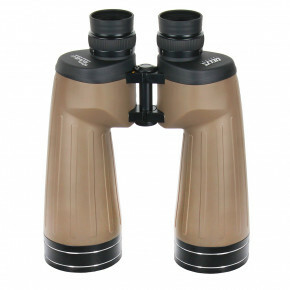 Light and sleek binoculars with exceptionally large field of view and large depth of field. 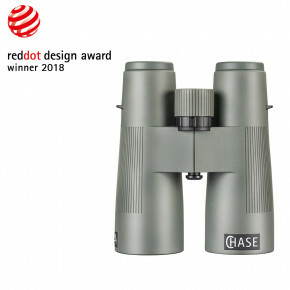 Ideally suited for tourism, it fits well inside your hands while observing and it is not fatiguing during long excursions. 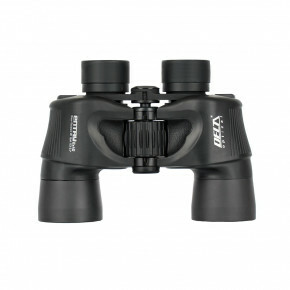 All the binoculars of the Extreme series are massive instruments with uncompromising optical solutions used. 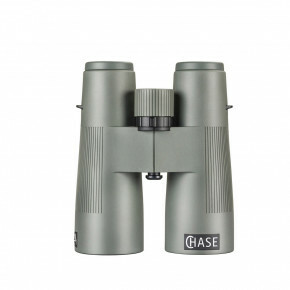 The best optical properties supported by solid mechanics were the priority for their design.